I’m an Energy Healer and I support my clients in getting aligned with Life. My healing work is intuitively guided and can be an enormous help and support in a spiritual awakening process and other life challenges and transitional phases. If you’re in the midst of a spiritual crisis or a roadblock in your personal life then a series of healing sessions in a short period of time can help you get your life back in flow again. The healing sessions takes place approximately every 4 days (five sessions in total) and the time that we work together is therefor highly transformational as things can shift quickly from one day to another. You will receive the distant healing in the comfort of your own home and then correspond with me in your own time through email. In between each session we’ll have email correspondence where we discuss your healing journey and progress in moving forward. After our initial Skype session it’s time for your first distant healing session where you simply lay down somewhere where you can be undisturbed while I work energetically on you. While doing this, I might receive information through images, intuitive messages or sensations which I then share with you via email. As the communication unfolds I’m able to identify more and more what the underlying blockages are so that you can get back in alignment again. In our correspondence we’ll also talk about any experiences you have, shifts, changes, and future needs etc so every following session follows your unique needs as they unfold. All email responses are written with great care and love in order to provide you with detailed support specific to your questions and progress. For even more information about healing sessions with me, please read the Healing FAQ page. Flow enables you to enjoy a fuller and more enjoyable and productive life. 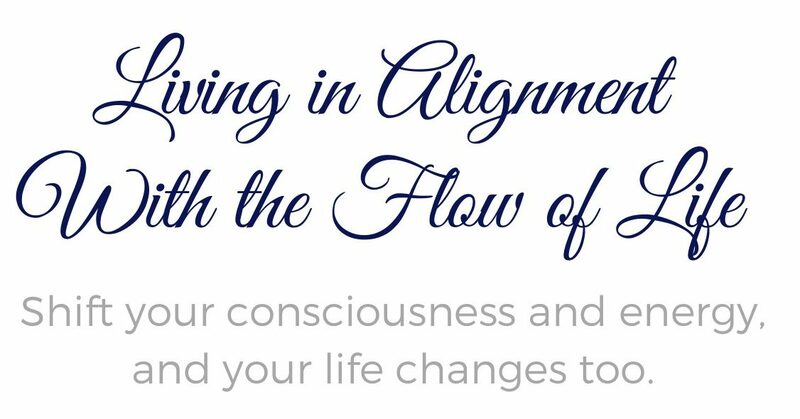 When you’re in flow with yourself you live in harmony with the universe, and that’s when life starts to work out for you in ways that you have never experienced before. Healing sessions are also helpful if you’re going through a difficult time in your life as it helps calm down and relax your mind, body and spirit so that you can go through any transformational processes with more ease and groundedness.